This SoHo gallery-slash-retail store is the handiwork of fashion designer and Louis Vuitton menswear artistic director, Virgil Abloh. 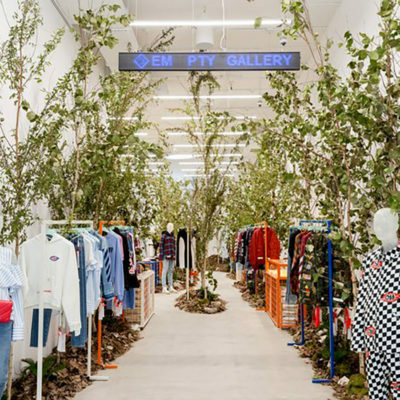 Inside, racks of clothing display Abloh’s haute street wear label Off-White—urban apparel with a distinctive downtown streetwear vibe—amid a living, breathing interior forest that has to be seen to be believed. Clearly, this is not your usual retail space, nor gallery space, for that matter. 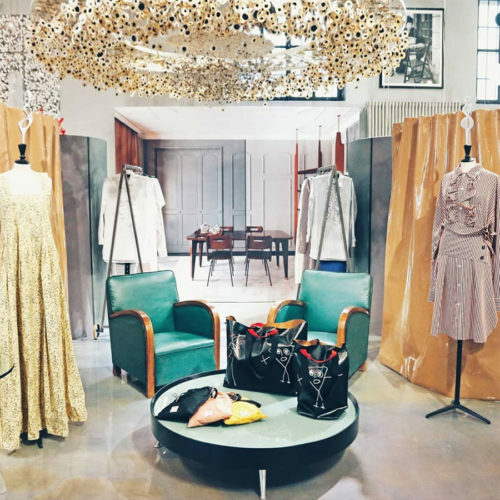 It is an immersive wonderland where fashion and art coexist and visitors are invited to take a break from daily routine and immerse fully in the surreal moments in everyday life. 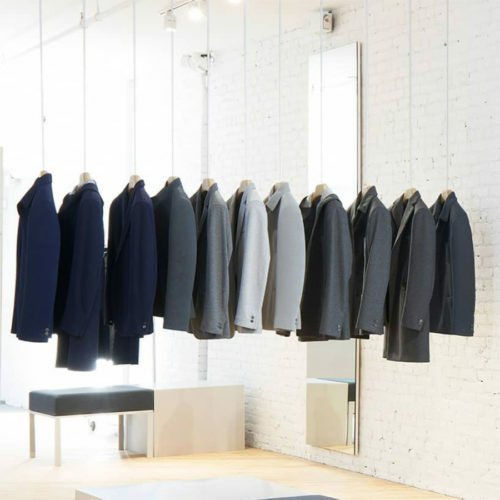 The brand’s Greene Street store brings its signature refined, polished, and impeccably made tailoring to New York. Expect to find Parisian design aesthetics and high-tech materials seamlessly combined with Italian craftsmanship and hand-tailored construction. Recently given three stars and named the No. 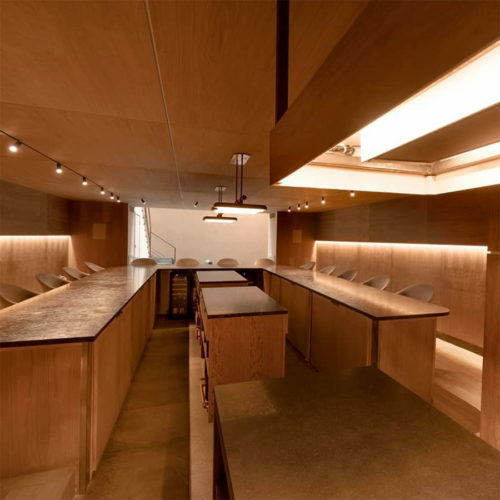 1 restaurant in NYC by the New York Times, Atomix by Chef Junghyun Park (of Attaboy fame) has also garnished a Michelin Star and has since been booking up faster than EMP on reopening day. 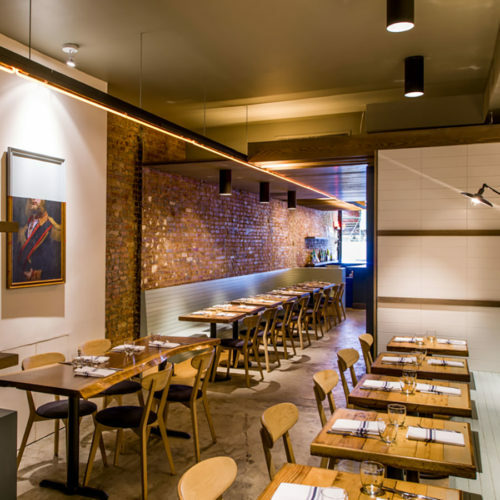 King Cole Bar pays homage to Old New York in the best possible way. 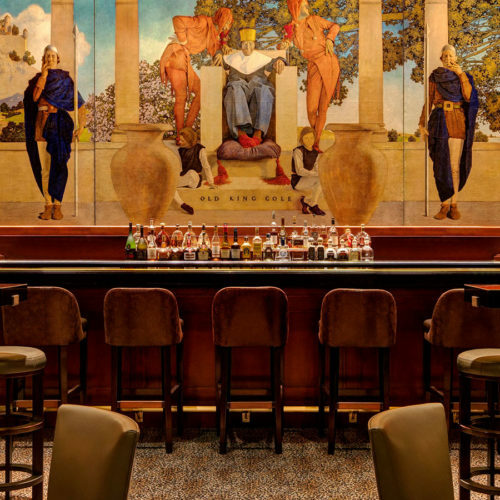 With its grand chandeliers and dark-wood bar boasting a Maxfield Parris mural featuring King Cole himself, this New York institution is all charm and refined sophistication. Italian magazine editor, gallerist and publisher—not to mention the woman who invented the fashion “concept store” in 1990 Milan—Carla Sozzani has brought her high-concept shopping and dining establishment to Lower Manhattan’s Seaport District. The warmth of Contra’s intimate dining room, the outstanding service and very well chosen and unique wine list make it a real contender for New York's top tasting menu. Just say yes to the tasting and fully trust your Somm and you can’t go wrong. 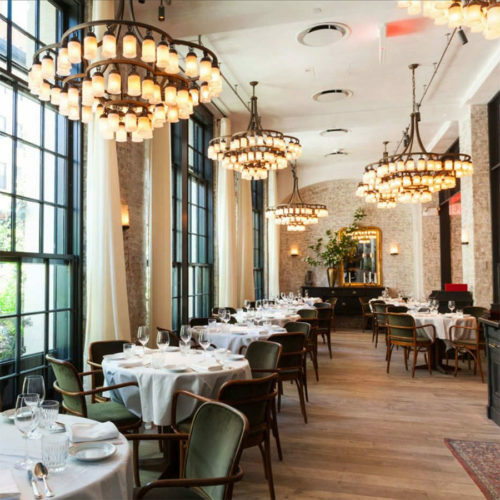 Now serving breakfast, lunch, and dinner seven days a week, Le Coucou is one of the most sought-after reservations in the city. 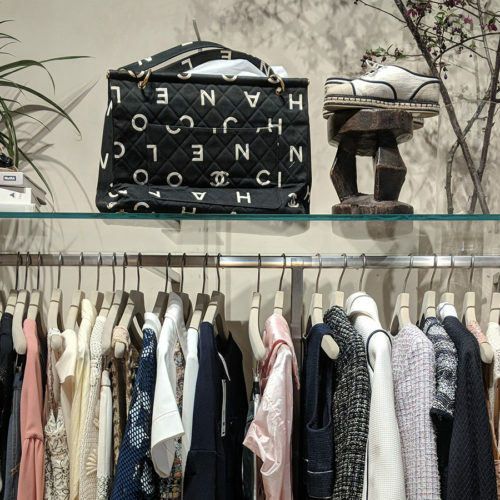 The RealReal, has completely upended the consignment store concept, first with their e-commerce platform and then with the opening of their brick-and-mortar store. 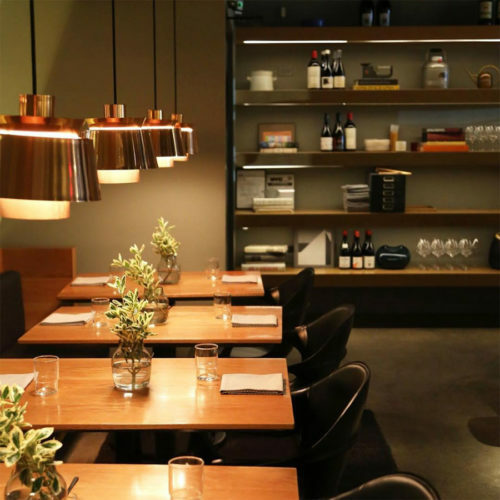 The team behind Cosme know the value of a well-curated, dimly lit and ultramodern dining room, sincerely inviting and hospitable staff, and artfully plated yet perfectly portioned courses.